A lot of people are using portable hard drives to support their growing collection of digital music files, often being played through their iTunes account. This can cause a problem since iTunes is usually built on finding the music on your computer and referencing them, which is not necessarily what is happening with an external hard drive. This can cause play and pause issues because of the referencing of these files and may even create a directory problem, which you will have to deal with right from the start. Here is a look at a couple things you can do if your Mac won't read iTunes files from an external drive. The first thing that you have to remember is that your Mac won't read iTunes through an external drive as a program. Instead, you must install iTunes on your hard drive even if you intend on using files from an external drive. You can install iTunes from a .dmg file that is saved on the external drive, but it must be on the computer you intend to use. Beyond this you have a hardware problem when using the portable hard drive, and this may be the primary issue if you find that the Mac won't read iTunes files from the external drive. When you are playing the music files that are on the hard drive they essentially have to go through the connection cable that you are using to plug into your computer. If that connection is not fast enough, or if there are hardware and readability problems on the hard drive, this can create a connection issue. The speed of the connection can cause cause songs to look like they start and stop in the iTunes playback. There is not a standardized way to fix this problem other than to increase the speed on connection between the external drive and the Mac. If you are running USB you may want to switch to a high speed FireWire connection, if that is an option. software that they are there. 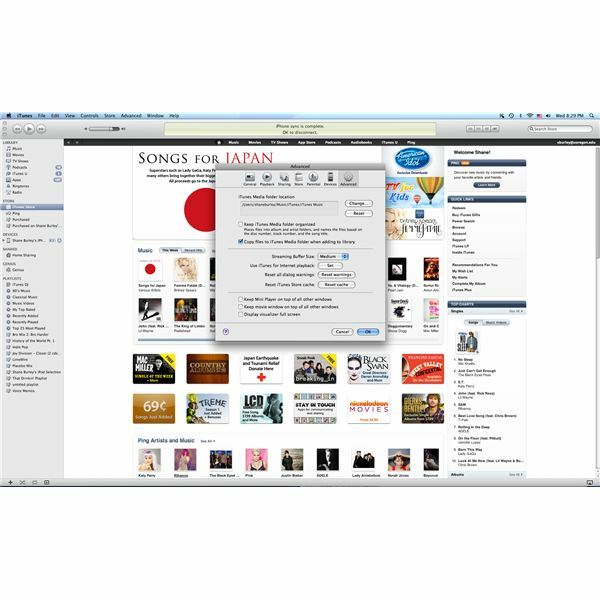 To do this go up to iTunes in the upper task bar and select Preferences. 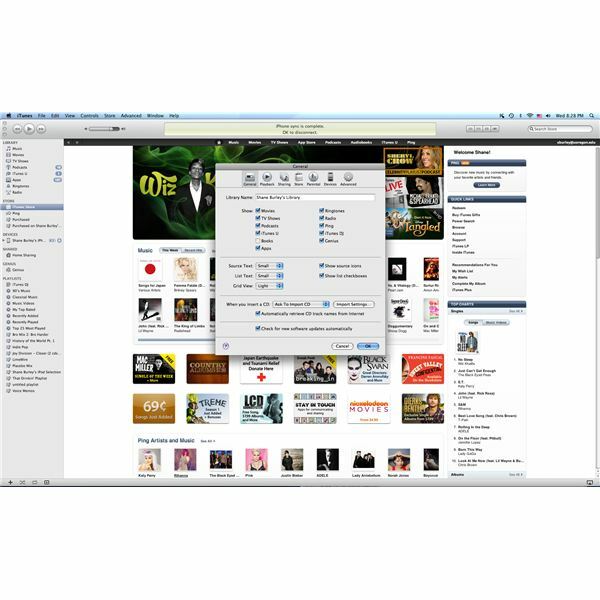 When in the Preferences menu you will choose the Advanced option at the far right, and in this menu you will see where your iTunes library is being stored. In general, this is going to be under the Users, in your log in name, into the Music folder, and in the subsequent iTunes folder listing. Right next to the path of the iTunes library is a button that says Choose, and when you hit this button you are given the ability to choose a new path for the iTunes library. Here you can choose the folder where your iTunes music files are being saved on the external drive, and this will allow the Mac to read those iTunes files. When you disconnect your external drive then the Mac will not be able to read those iTunes files when you try to play them, but there will still be reference points in your iTunes software. If you want to disconnect your external drive you will be able to reconnect it and then play the files off of the same location, but not when it is disconnected. This can be difficult if you are trying to sync these files to a device like an iPad.